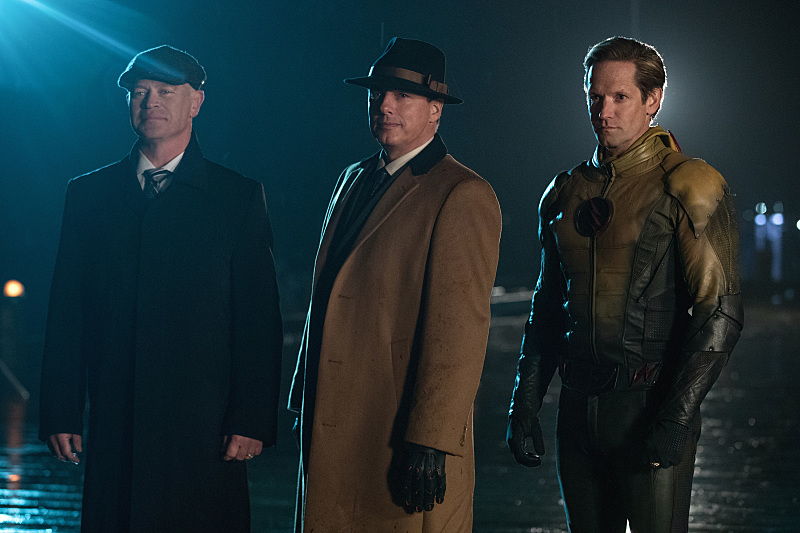 The CW has released the trailer for the midseason premiere of DC’s Legends of Tomorrow featuring the Legion of Doom and Rip Hunter. You can watch the trailer in the player below! 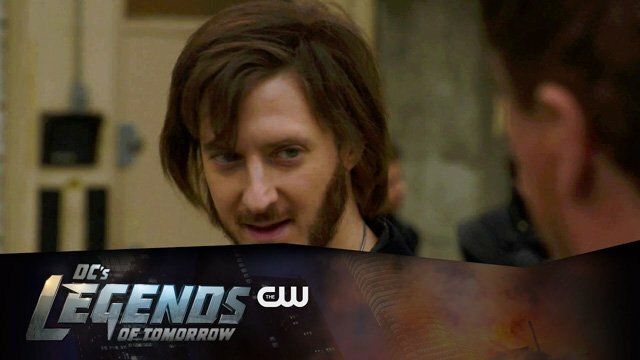 DC’s Legends of Tomorrow will move to a new night beginning Tuesday, January 24 (9:00-10:00pm ET/PT). There it will be paired with the network’s number one series, The Flash (8:00-9:00pm ET/PT). DC’s Legends of Tomorrow stars Arthur Darvill as Rip Hunter, Brandon Routh as Ray Palmer/The ATOM, Caity Lotz as Sara Lance/White Canary, Victor Garber and Franz Drameh as Professor Martin Stein & Jefferson “Jax” Jackson/Firestorm, and Dominic Purcell as Mick Rory/Heat Wave; with the Justice Society of America including Sarah Grey as Stargirl, Kwesi Ameyaw as Dr. Mid-Nite, Patrick J. Adams as Hourman, Dan Payne as Obsidian (with Lance Henriksen providing the voice), Maisie Richardson-Sellers as Amaya Jiwe/Vixen, and Matthew MacCaull as Commander Steel. DC’s Legends of Tomorrow is executive produced by Greg Berlanti, Marc Guggenheim, Andrew Kreisberg, Phil Klemmer, Chris Fedak and Sarah Schechter.